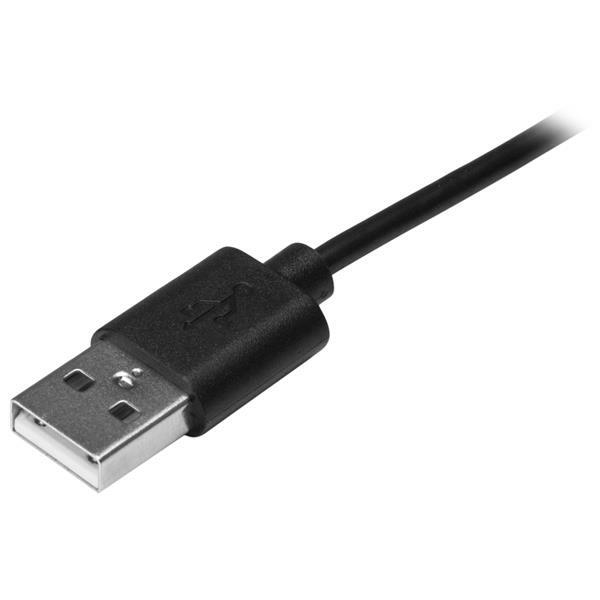 This USB-C™ to USB-A cable makes it easy to charge and sync USB Type-C™ devices, such as the Samsung Galaxy S8, S8+, Nexus™ 6P, and 5X phones, using the USB-A port on your computer. You can also use the cable to charge your USB-C mobile devices from a standard USB-A wall or car charger. The 2-meter cable gives you the extra length you need to overcome distance restrictions and stay connected. 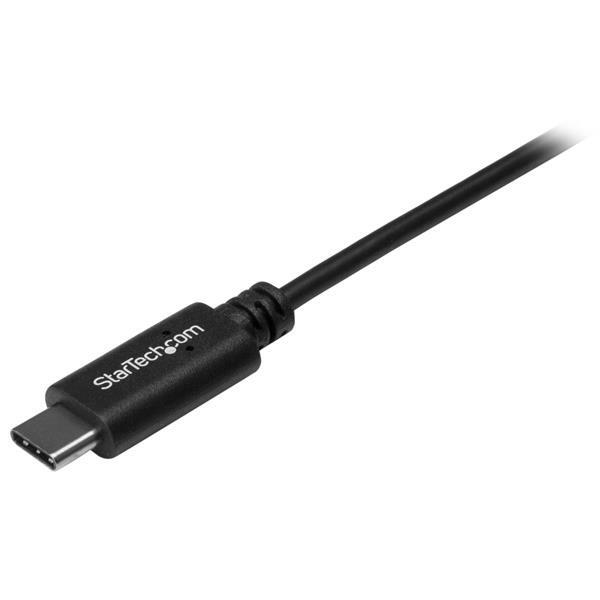 You can charge and sync your USB-C mobile device, in almost any environment. Even while you’re taking notes in a boardroom, catching up on emails in your hotel room, or reading in a coffee shop, your mobile device will reach your computer or wall charger more comfortably. 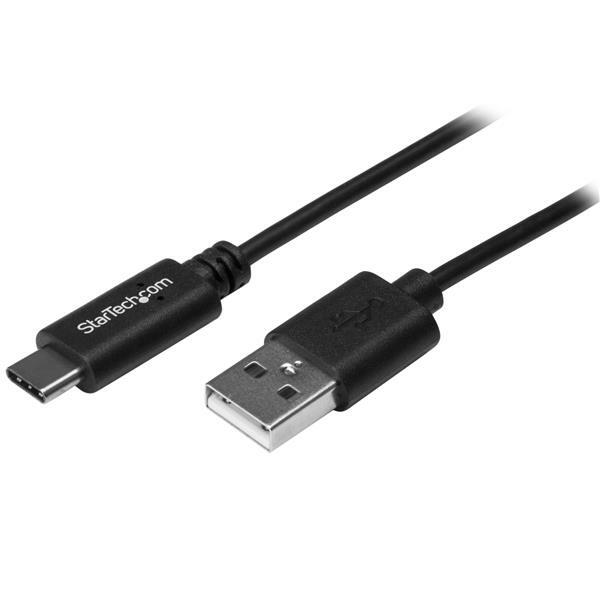 The USB2AC2M from StarTech.com is backed by a lifetime warranty for guaranteed reliability.